Reimagine is an organization dedicated to expanding the conversation on death to include new ways of thinking about dying and preparing for death. This is an annual conference that takes place each spring throughout the San Francisco Bay Area. It brings more than 100 different presenters to over 50 locations offering thoughtful discussions on topics ranging from existential questions, practical estate planning options, and ways of offering tribute to those who have gone before us. The Reimagine Conference takes place in New York City each fall and in the San Francisco Bay Area each spring. Isa Gucciardi holds degrees in cultural and linguistic anthropology, comparative religion, and transpersonal psychology. 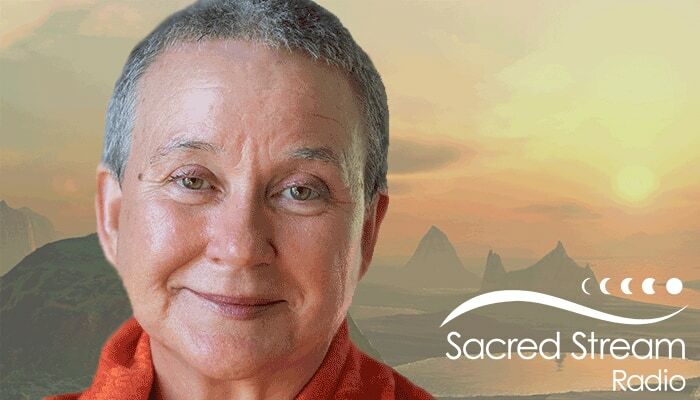 She is the Founding Director of the Foundation of the Sacred Stream and the creator of the highly-effective therapeutic model, Depth Hypnosis. Isa teaches and speaks nationally and internationally, and she has published numerous articles, blog entries, and videos, and the books Coming to Peace and Return to the Great Mother. She maintains a private practice with institutions and individuals in Depth Hypnosis and Coming to Peace processes. Isa speaks five languages and has lived in eleven countries. She is the mother of two children and lives with her partner in San Francisco.